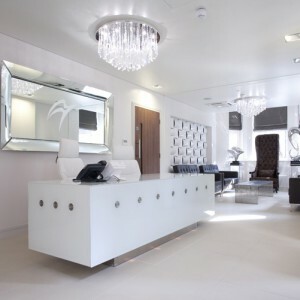 Mr Ng operates at The Weymouth Street Hospital, a leading private hospital situated within walking distance of his private rooms in Harley Street. Our team understands that coming into hospital can be an anxious and unfamiliar experience. They will be supportive of your recovery and dedicated to ensuring your stay is restful. All staff members work closely with Mr Ng and are very familiar with the specialist care that he requires for his patients. You will have your own private room with en suite bathroom. 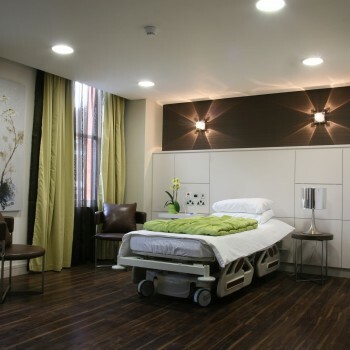 The rooms are equipped with the latest medical equipment, which is situated behind sliding panels. This makes the experience less intimidating for you as they will be less visible when not in use. Your room is also equipped with Sonos surround sound, a television and complimentary wireless internet connection. You will be able to use your mobile phone in your room and a landline is also available for your convenience if required. Fresh towels are provided daily along with a selection of toiletries for you to use. Control of infection is of the highest priority and all staff take responsibility for this aspect of your care. The Weymouth Hospital has a rigorous system of infection prevention and control policies, including monitoring, training, auditing and cleaning regimes, which encompasses all staff from consultants to housekeepers.